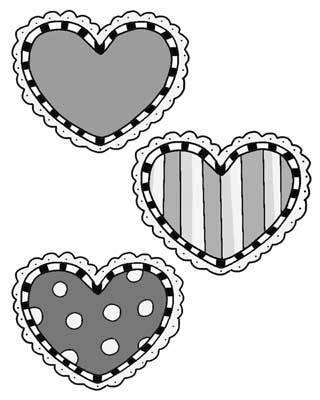 Whether it's Valentine's Day, Sweetest Day or a special gift for a loved one, these heart appliqués are perfect for sewing and showing your love. 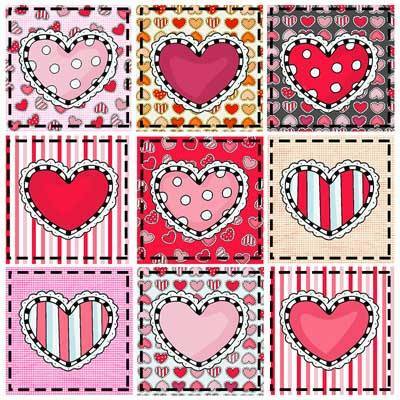 Use these designs on quilts, pillows, wall hangings or sachets for a gift that tells your special someone just how much you care. Large appliqués can be used on quilt blocks to create a lap robe, or individual blocks can be made into charming throw pillows. Reduce the size, and you have mini hearts to add to the border of a quilt or to stitch on a special guest towel. 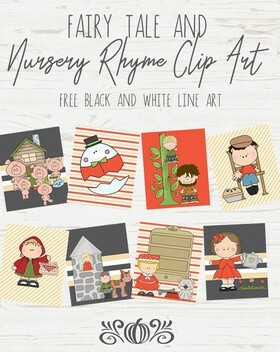 You can even embroider a name inside the heart for a personalized gift for a birthday, Mother's Day or Grandparent's Day.